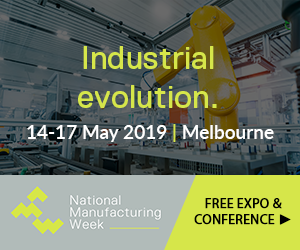 @AuManufacturing offers readers a number of ways to boost their business, or improve their capabilities by attending partner events. Most exciting is our listing of consultants, business suppliers and service providers detailing their services. Also listed are @AuManufacturing’s partner events. Sign up for our business directory here and promote your business.